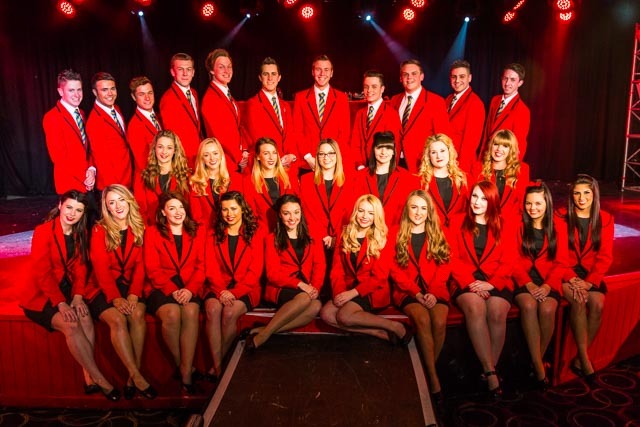 Ladies and gentlemen, boys and girls… introducing your 2015 Butlins Redcoats! 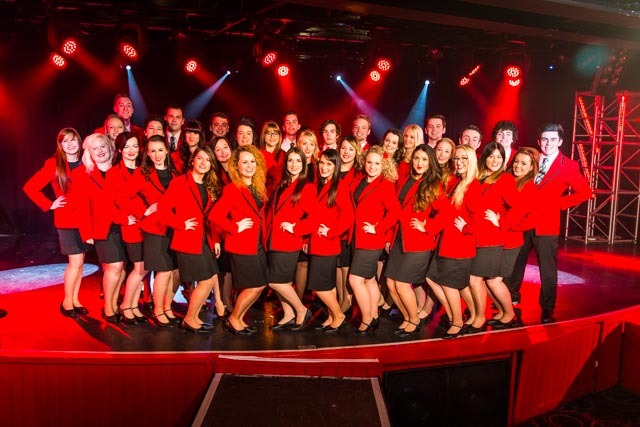 This year we have got nearly 80 Redcoats who will be welcoming you across our three resorts with a big smile, a helping hand and who’ll be there to help you get the most out of your Butlins break. If you’ve been to Butlins before, you’ll see that there are some familiar faces as well as some new ones, and if you’ve never been to stay with us then our big-hearted team are looking forward to seeing you soon. So without further ado – let’s meet the team! You can also see individual head shots of all our Redcoats – just head to our Facebook page and click on your favourite resort’s album in our photos. We’ll be meeting some of the team in more depth soon – keep an eye out on here in the next few days! 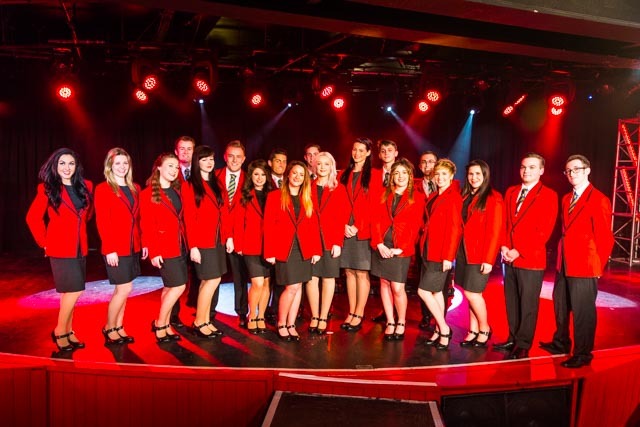 Head to our Facebook or Twitter and tell us who your favourite Redcoat is using #ButlinsRedcoats! 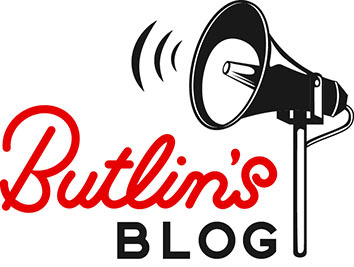 We hope to see you at Butlins soon!